Sign-Up for our Weekly Specials & Upcoming Holiday Reminders! 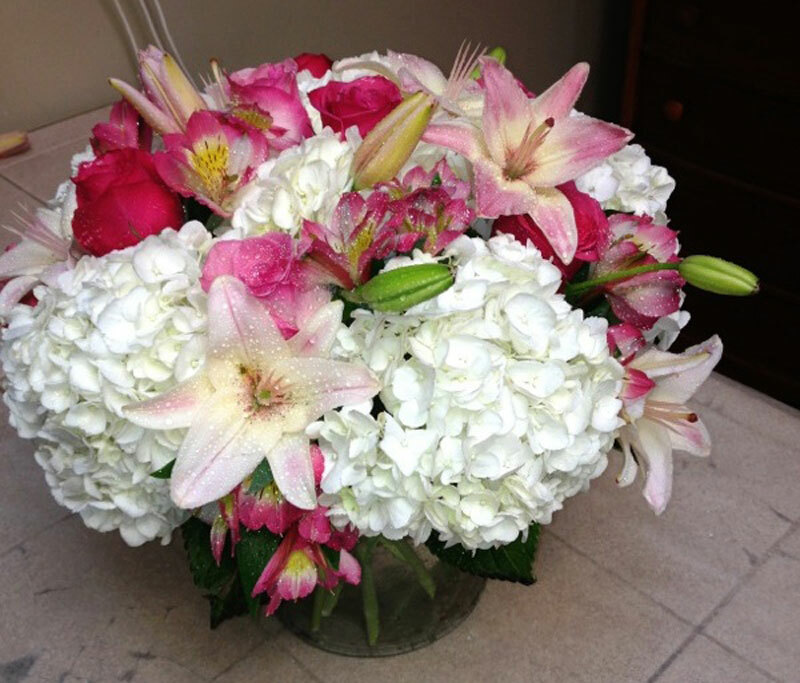 With clients throughout New York, New Jersey and Connecticut, Gaetano Florist and Gardens Inc has built a reputation over the past 38 years for the highest quality of design, by creating exquisite arrangements for your special events. 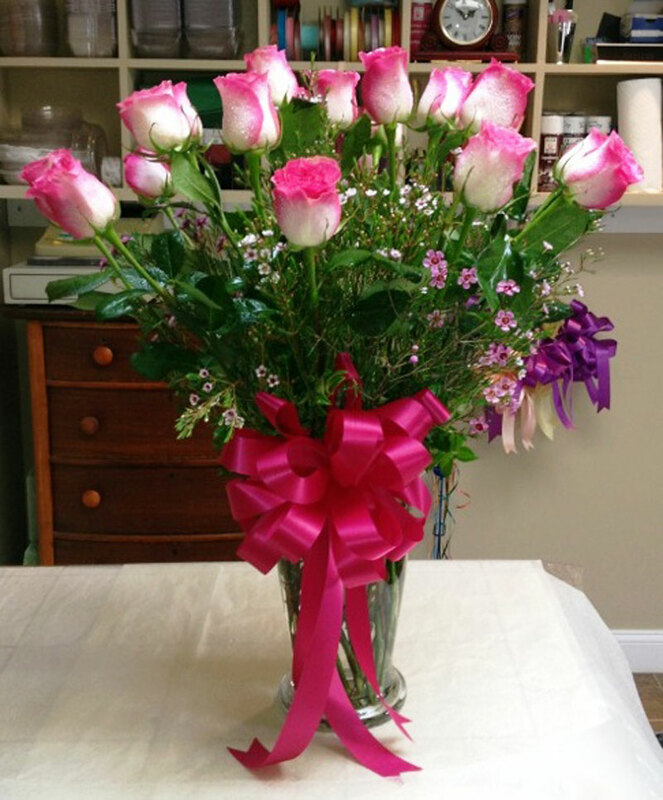 Gaetano Florist and Gardens Inc. has been in business for over 35 years in the 5 Towns of Long Island. 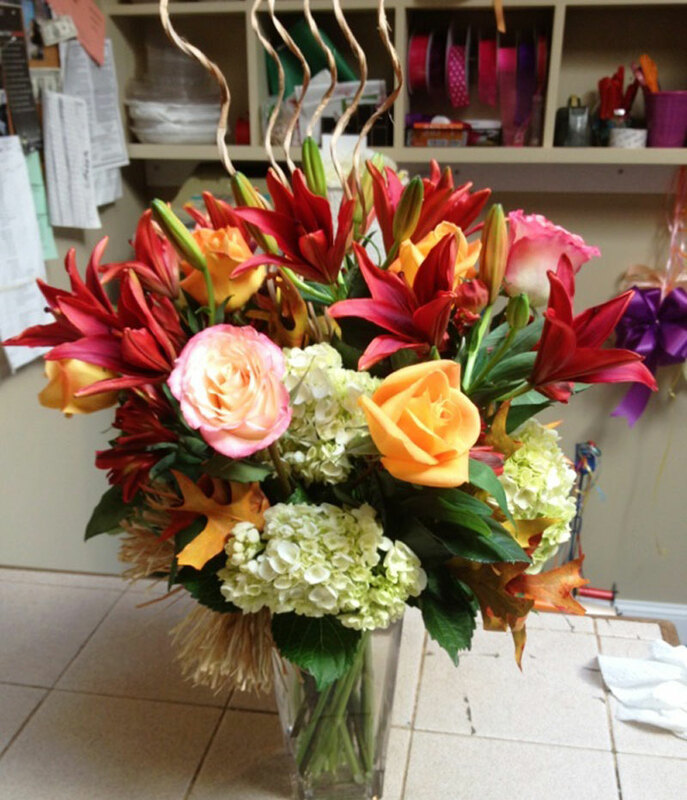 We at Gaetano Florist and Gardens pride ourselves on knowing our clientel and delivering not only the highest quality of design work, but a positive customer experience as well. We at Gaetano Florist and Gardens Inc. feel that a properly designed landscape is one of the few purchases/investments that continue to appreciate over time. An intriguing and efficient landscape design can add considerably to a property's value as well as it's desirability. 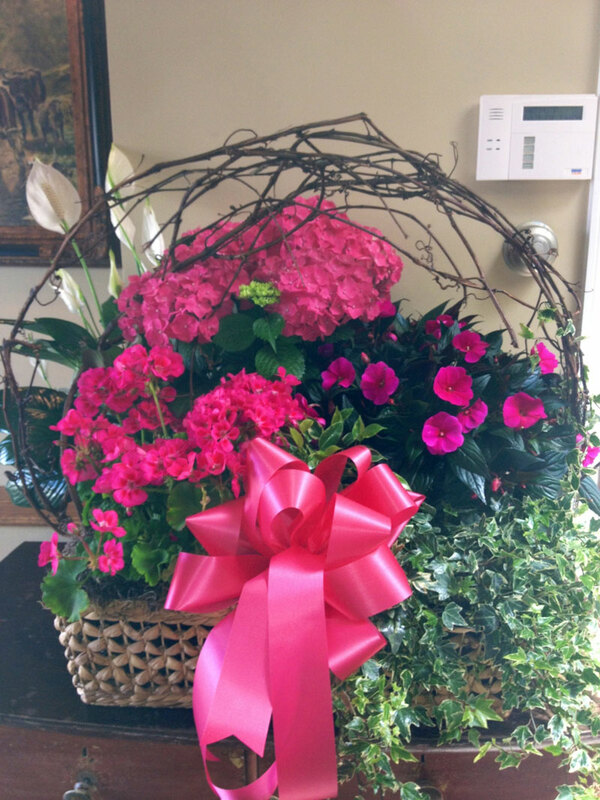 We at Gaetano Florist and Gardens Inc. highly recommend Keith Mazzei for your interior design needs.